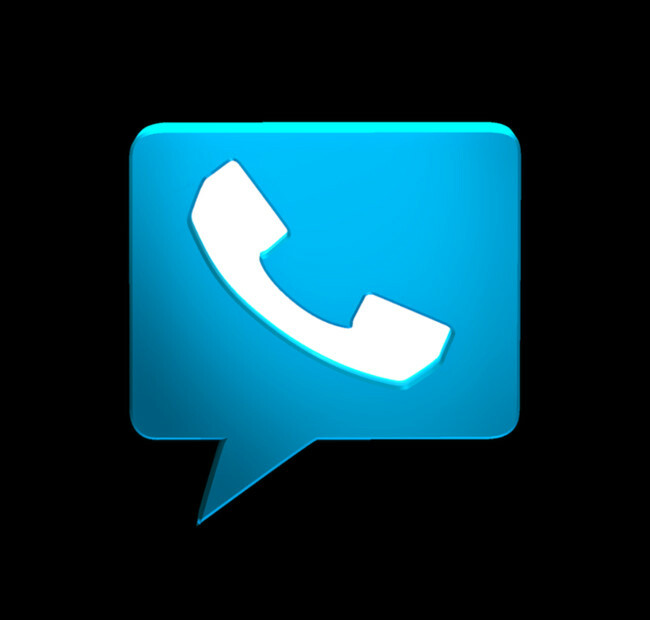 Google Voice, while an amazing concept and at times brilliant product, has been neglected by Google for the last couple of years and is for the most part incredibly frustrating to use these days. It still doesn’t do MMS, but maybe more importantly, users have been forced to use the painfully buggy and slow Google Voice app for texting rather than some of the more popular SMS apps available. Thanks to Koush, that second issue may have been fixed. In a G+ post two days ago, Koush (of ClockworkMod, Helium, and trolling fame) mentioned that he has found a way to get Google Voice SMS working through not only the stock SMS app on Android, but also any third party app that does text messaging. Yesterday morning, he then released the first build of the concept for users to try out. As of now, this is a feature that only CyanogenMod ROM is capable of producing, so you have to be running CM in order to test it (July 1 and later build). Obviously, you’ll need Google Voice installed as well. Once you have those two requirements taken care of, hit up the instructions at his G+ to dive in. Update: He already pushed out a beta 2. Instructions here.